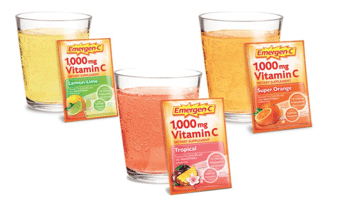 Emergen-C is giving away FREE samples of their vitamin C drink mixes! Just go here, click get this deal then it will take you to the Emergen-C offers page. Just fill out the form and they’ll send you your free sample.